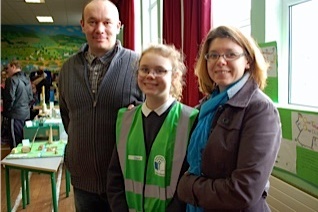 On Wednesday February 18th we held a Green School action day as part of our attempt to get a 4th green flag for the school. 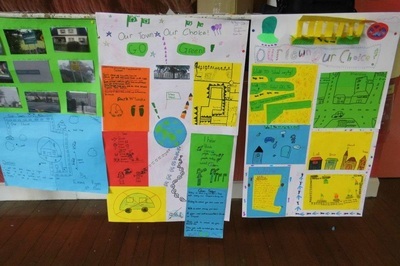 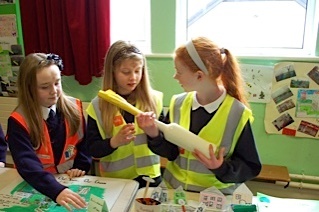 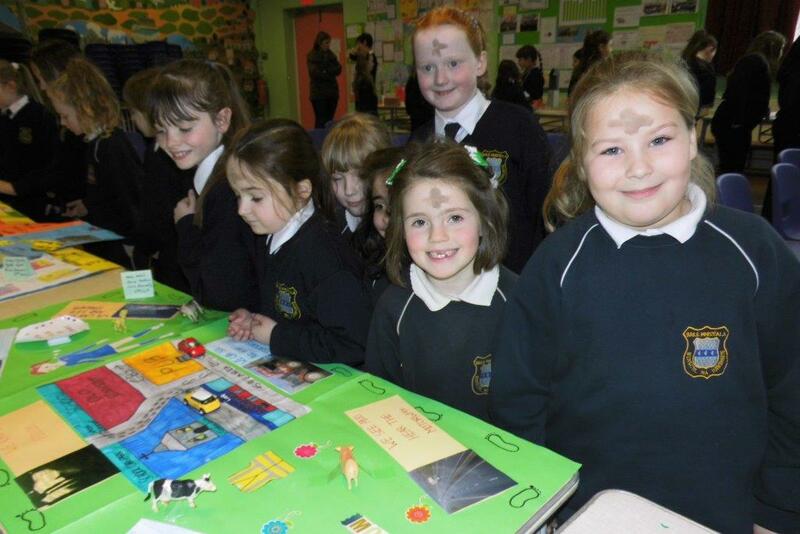 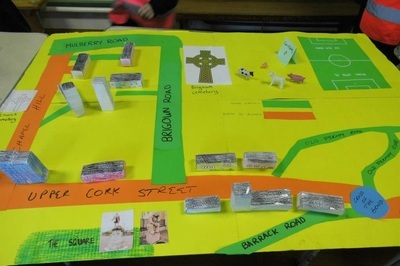 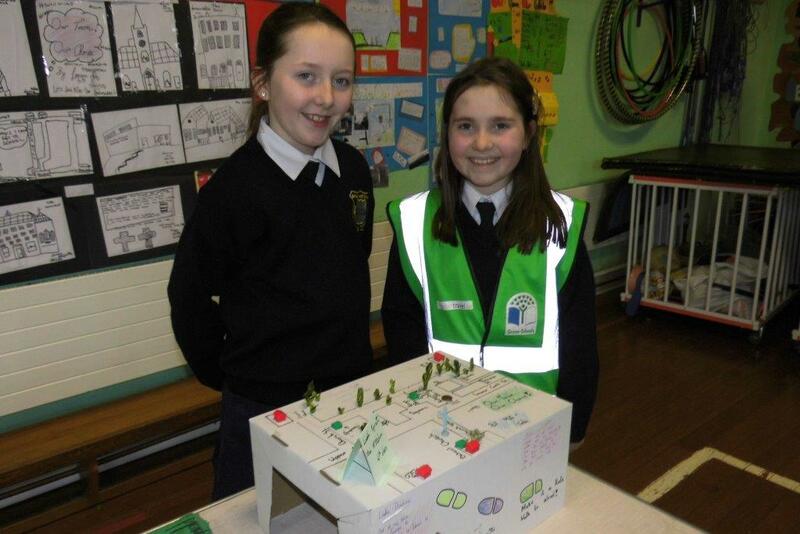 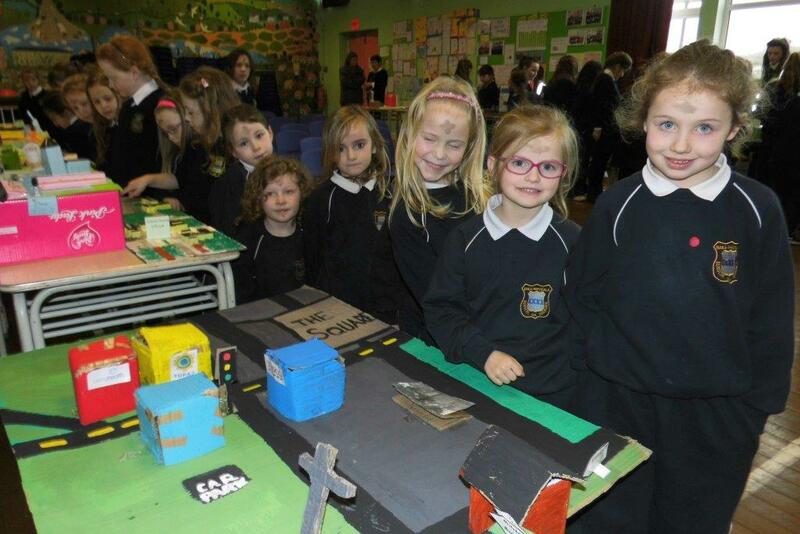 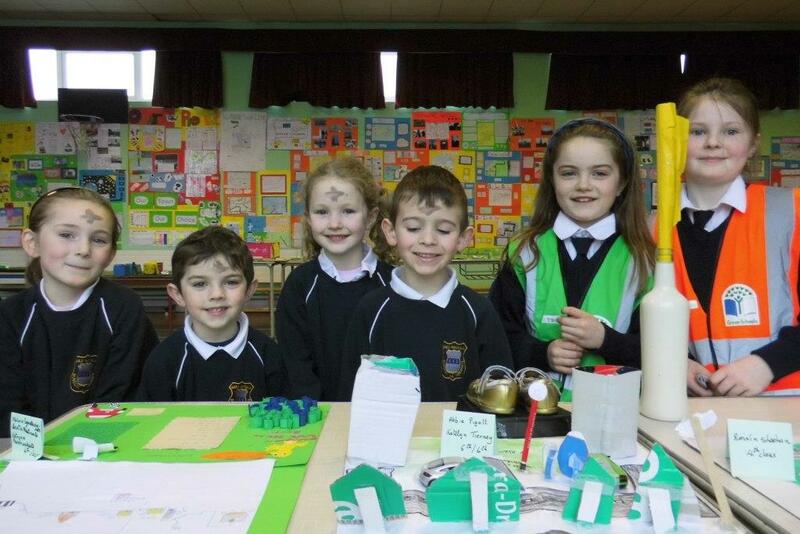 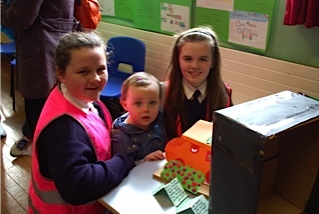 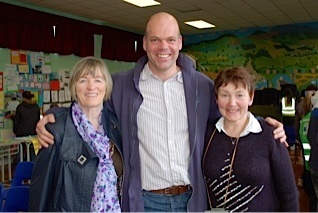 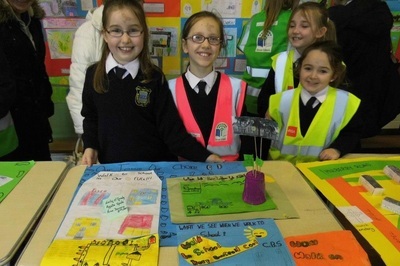 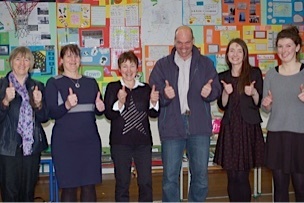 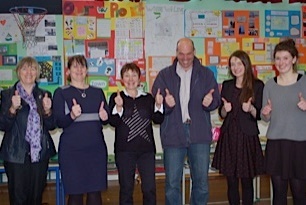 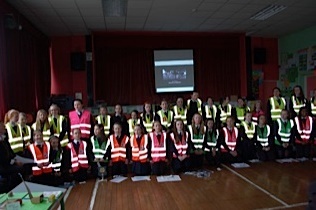 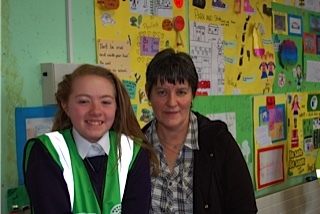 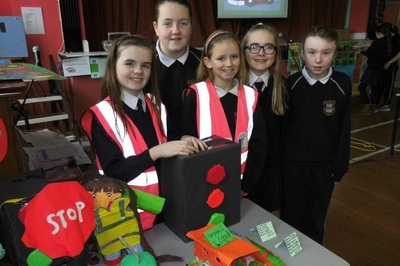 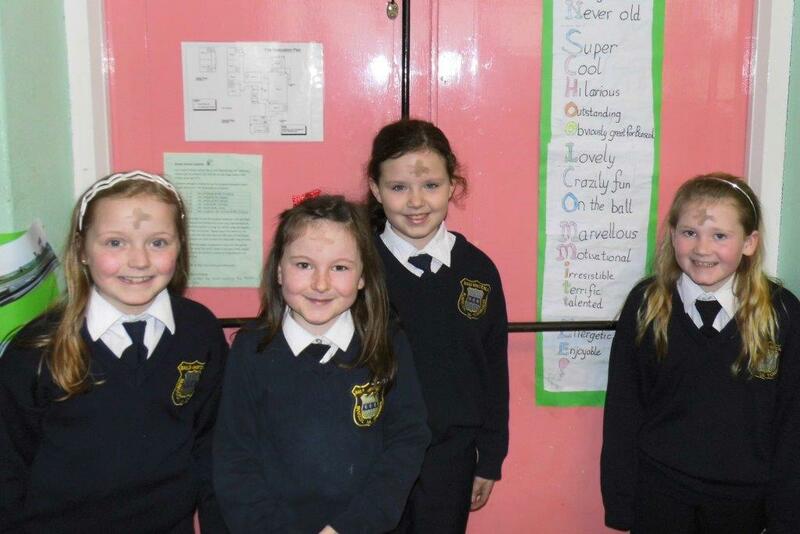 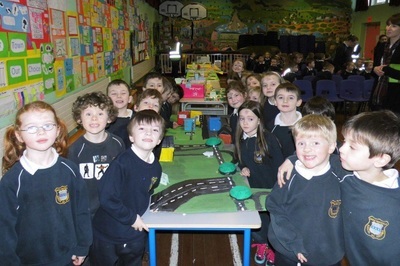 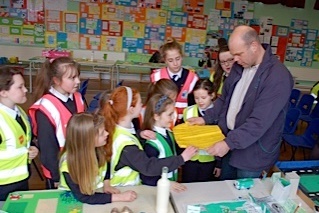 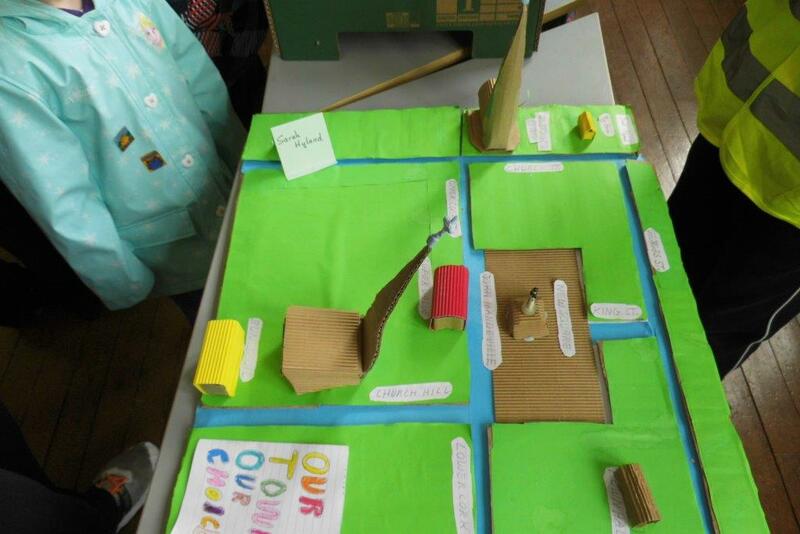 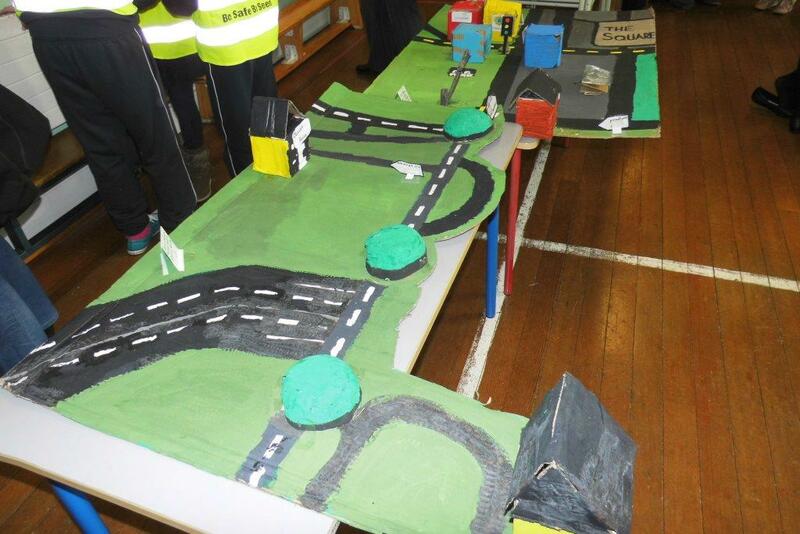 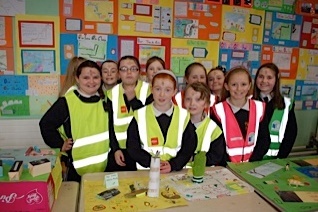 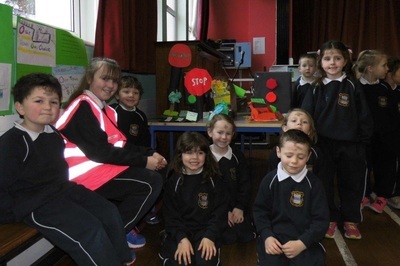 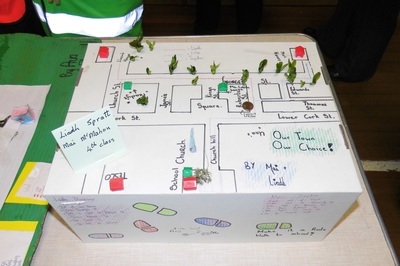 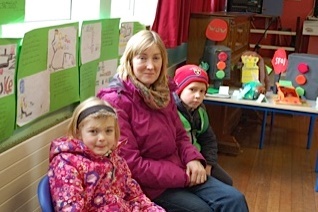 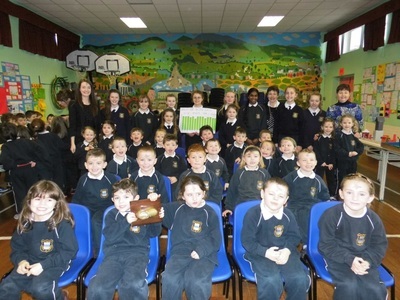 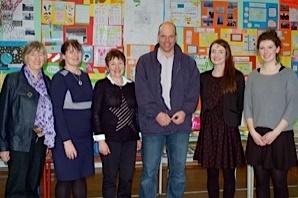 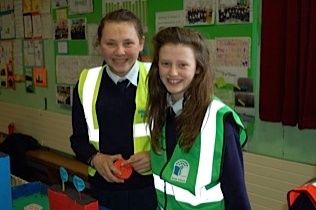 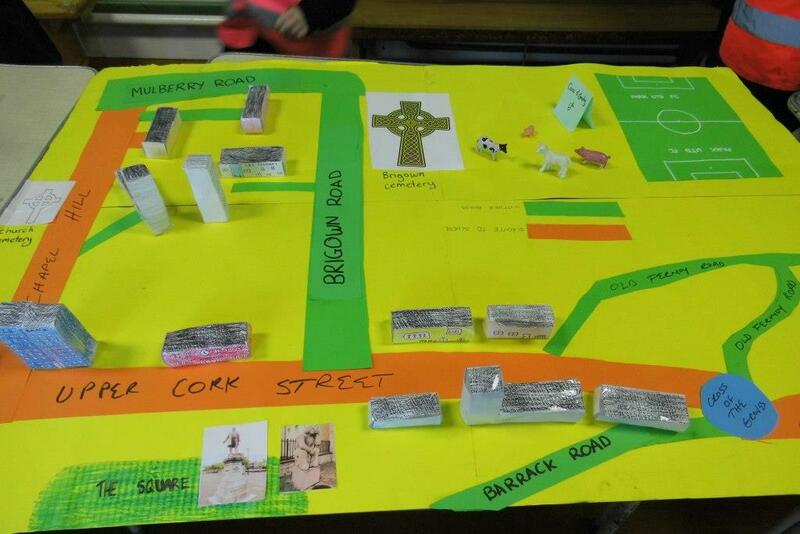 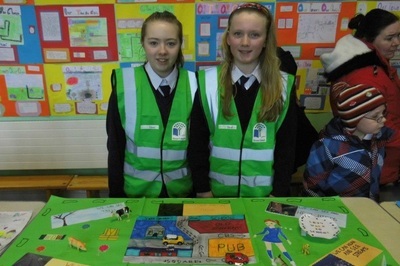 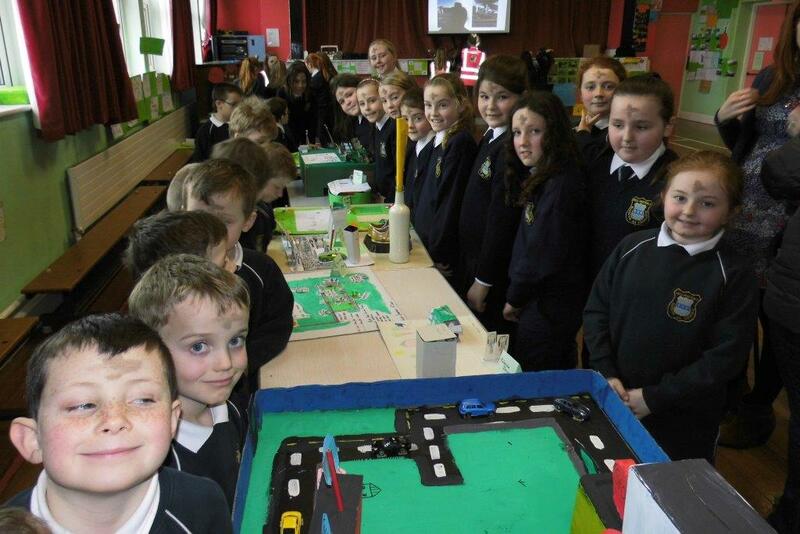 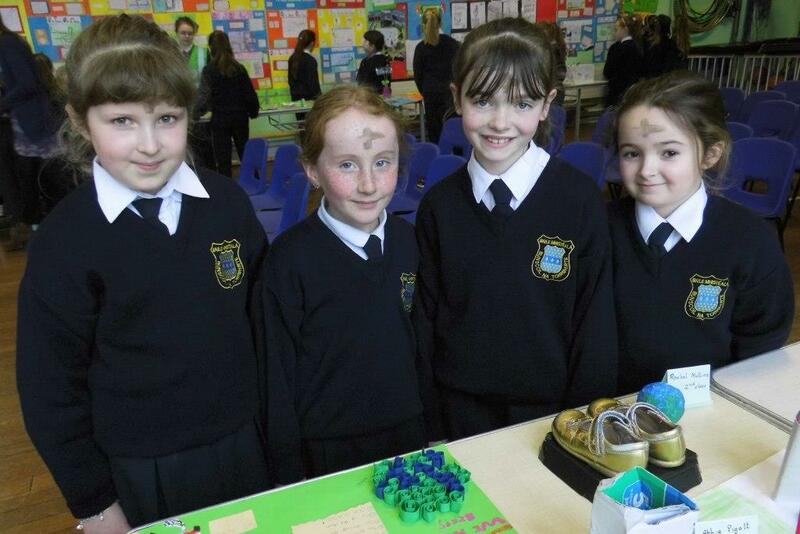 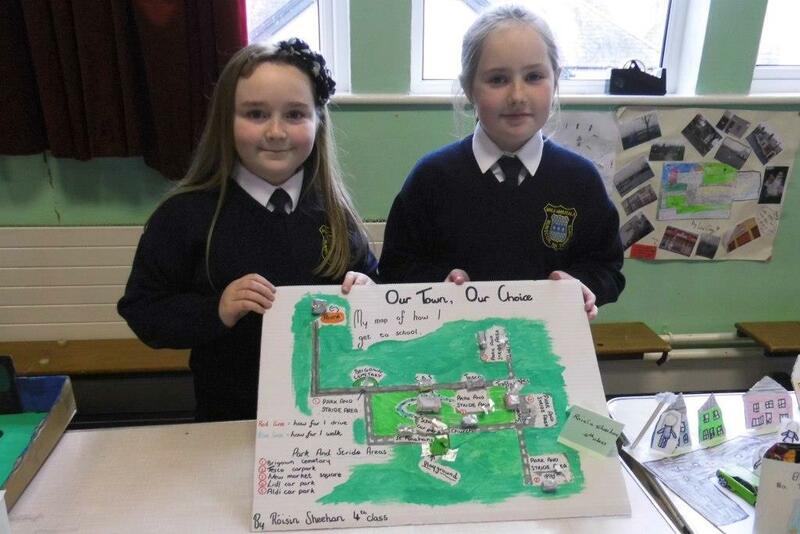 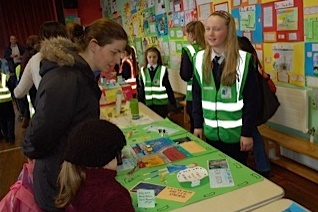 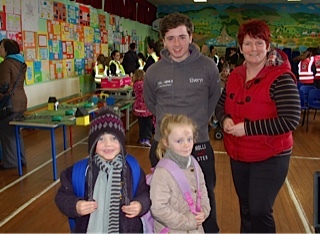 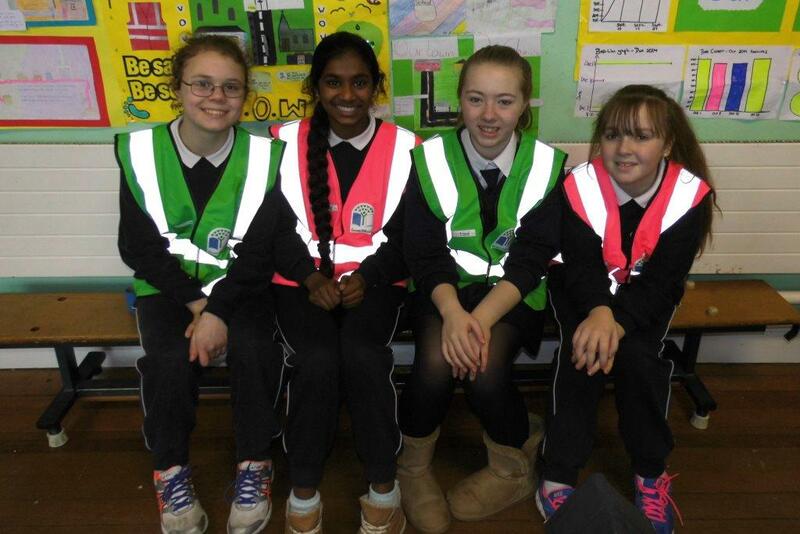 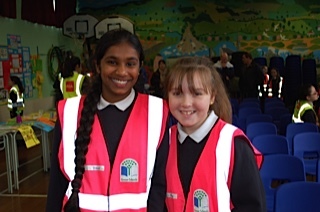 This event was organised by the Green School committee, aided by teachers Mrs Horgan, Ms O'Sullivan and Ms Hyland. 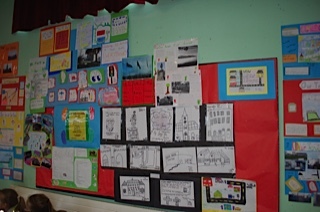 Here are a selection of photographs taken on the day.